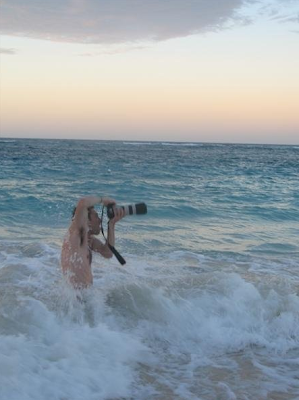 My friend took this picture of me during Molly and Jon's engagement shoot in the Dominican Republic. See what I go through for my clients?!? !